The last installment of this year's highlights or most influential. Click here to see Part 1 and Part 2 and Part 3. 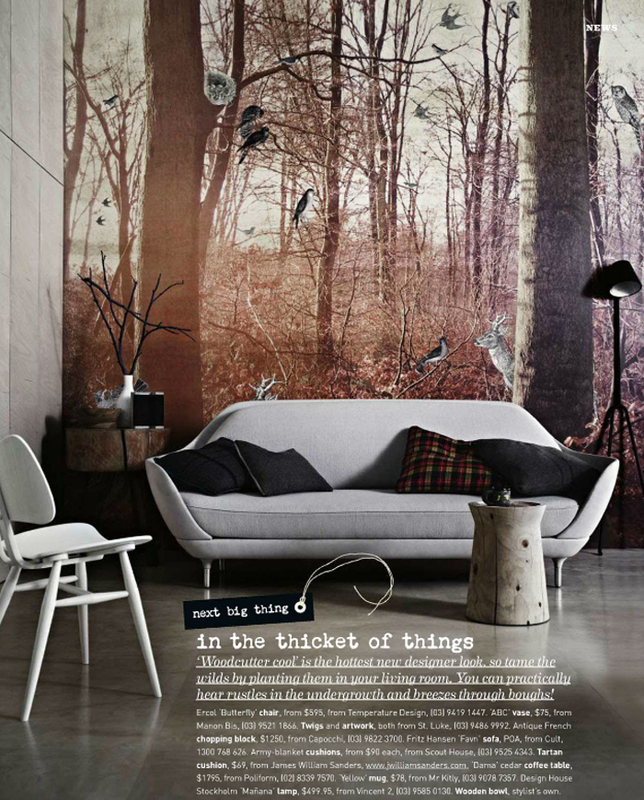 We loved this fall vignette from Inside Out Magazine featuring army-blanket cushions to wood stumps and forest wall image/artwork. Image from Inside Out's Jul-Aug/12 issue | Photography by Sharyn Cairns | Styling by Glen Proebstel. 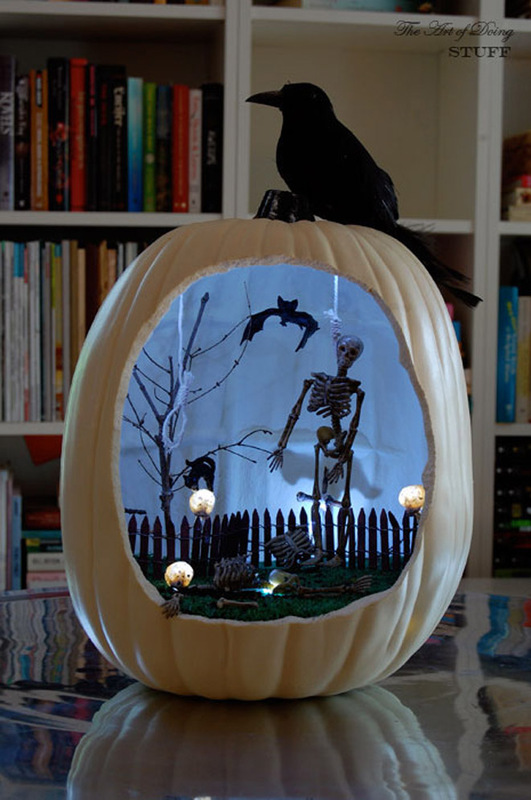 We thought The Art of Doing Stuff's pumpkin diorama was pretty amazing this year - check it out here. A fun new collaboration between Schoolhouse Electric and Yellow Owl Workshop. We especially like the pillows. Click here for more info. 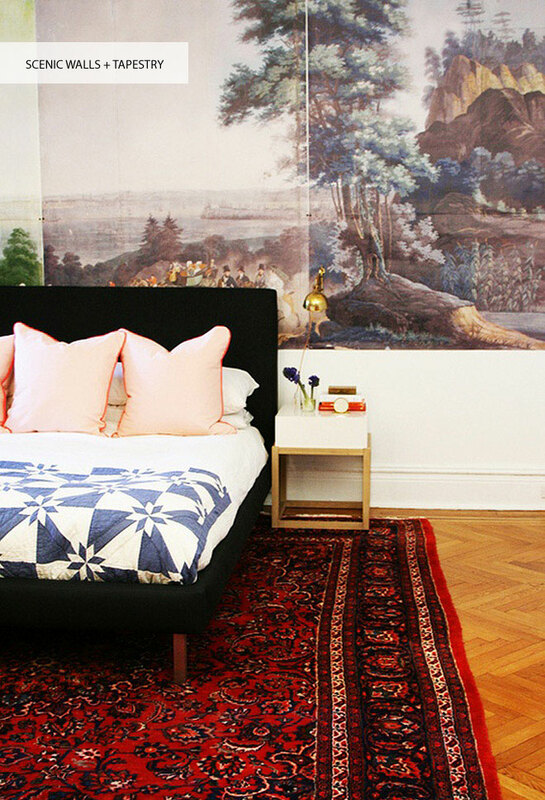 We loved all the scenic wall murals and tapestries and especially Abbey Nova's brilliant DIY scenic wall version in her New York bedroom. See others here. by Heather Lins. 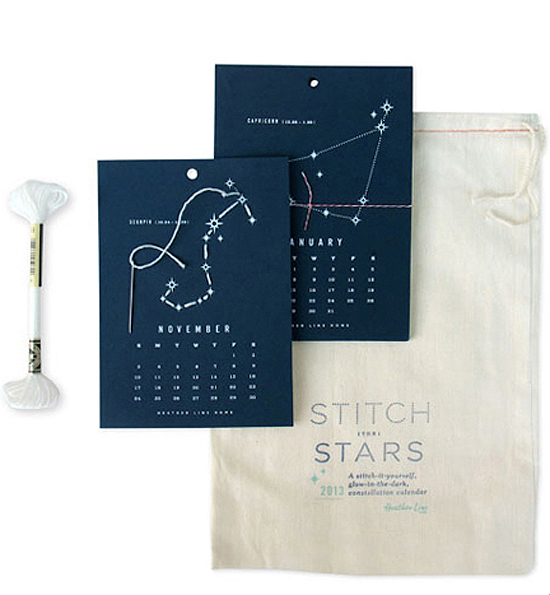 This calendar comes has got to be one of the most creative we've seen in a while. Check it out and others by clicking here. 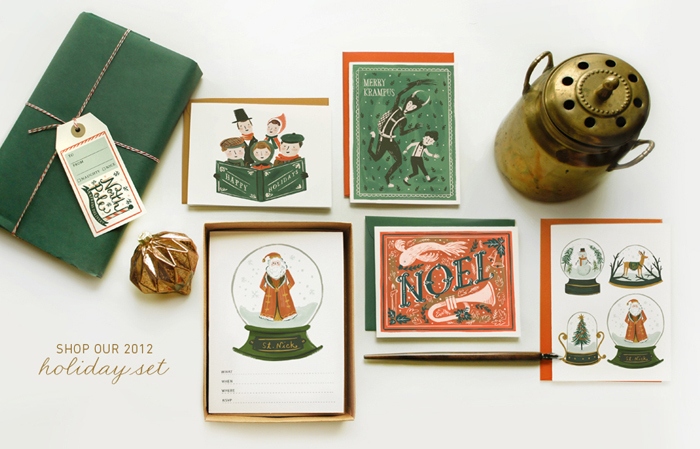 Beautiful cards this year including some beautiful vintage-inspired versions. 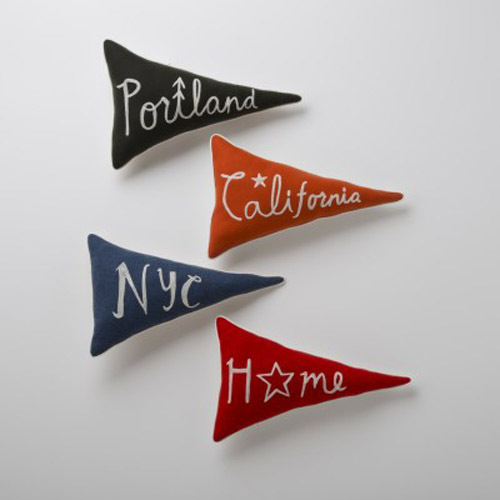 These by Quill & Fox. See more here. 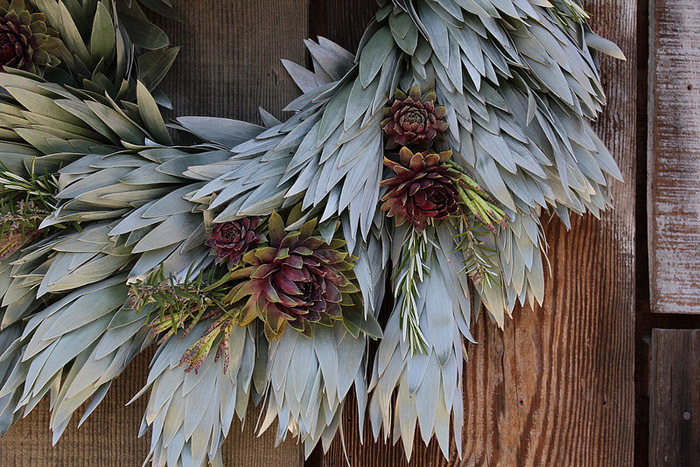 Flora Grubb Gardens inspired us with all her beautiful succulent and moss wreaths. Click here to see more. 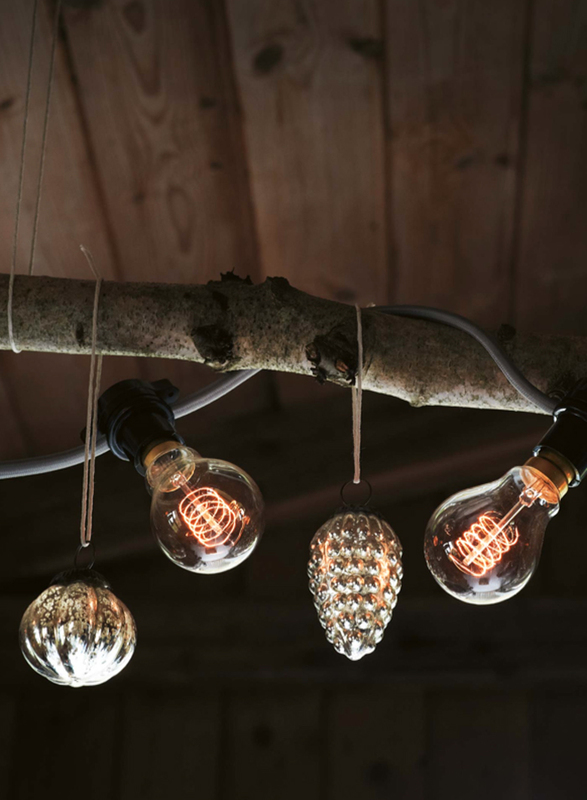 We liked all the retro-inspired holiday stringed lights about. These from Toast. 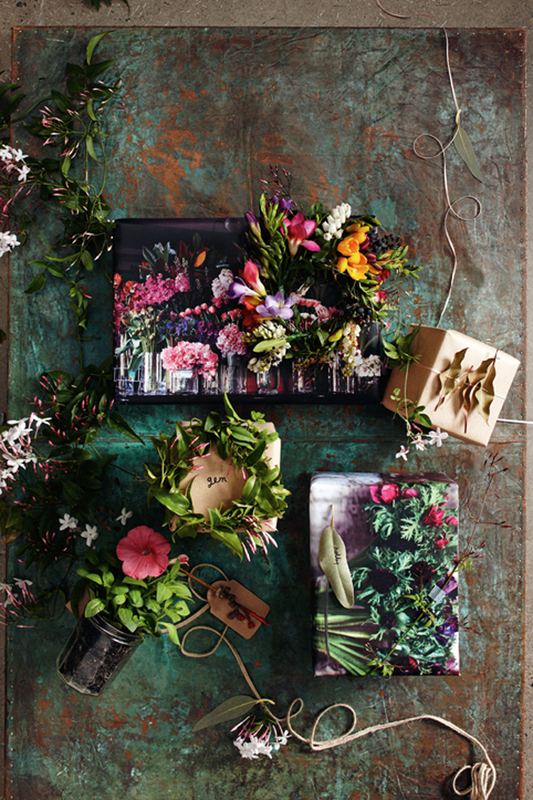 The folks at Inside Out Magazine sent over a little sneak peek of their amazing gift wrapping ideasfor the holidays. See more here. Styling Vanessa Colyer Tay and photography by Guy Bailey. And that's a wrap! It's been yet another amazing year in the world of design here and always an honour to host all the amazing talent that surrounds us. Happy New Year everyone! Here's to a creative and prosperous and lucky '13!